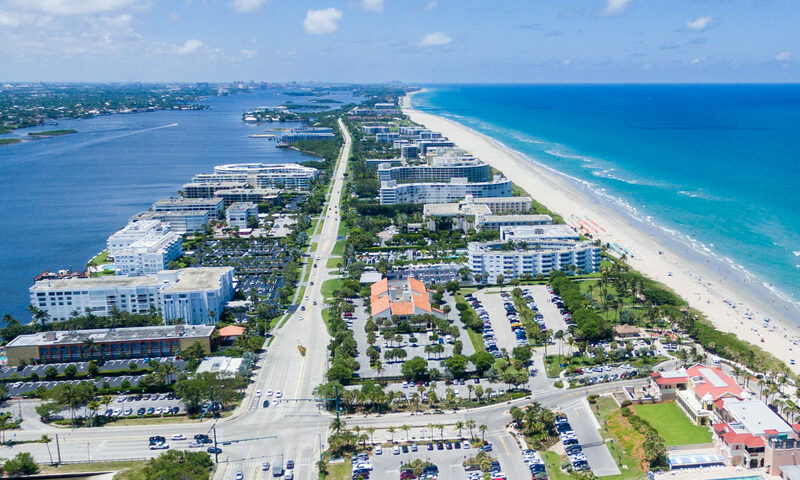 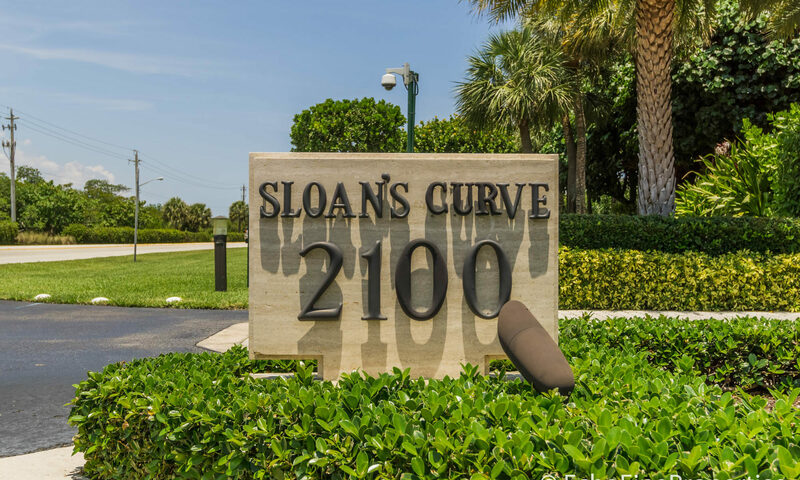 The two ocean front buildings at 2000 and 2100 Sloans Curve, also known as Sloans Curve I and II, is simply one of the most prestigious addresses in the strip of South Palm Beach Condos. 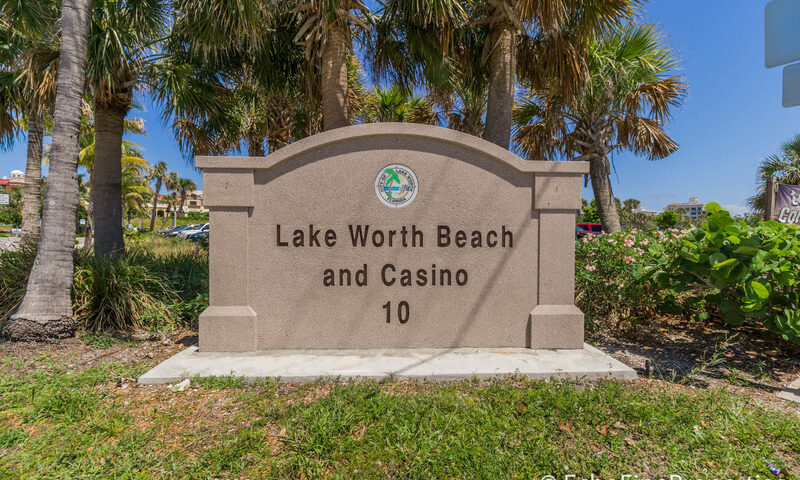 The luxury community is located at 2000 and 2100 S. Ocean Boulevard respectively. 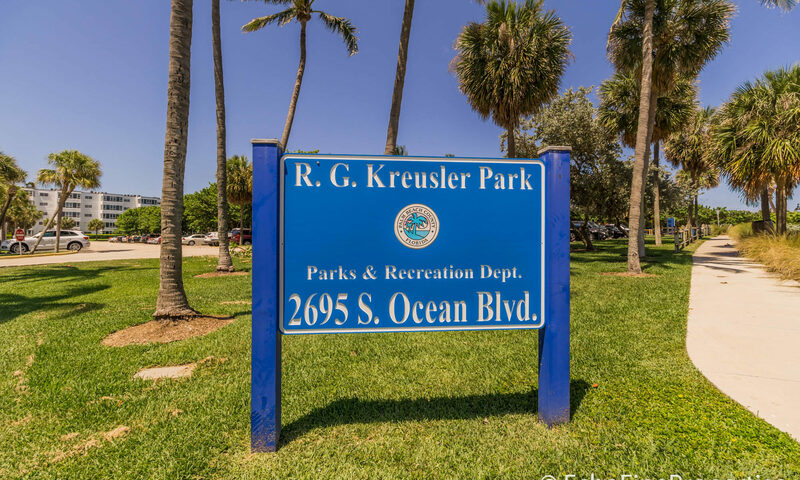 This complex took its name from the adjacent bend in the roadway, named after General Motors chairman and homeowner Alfred P. Sloan. 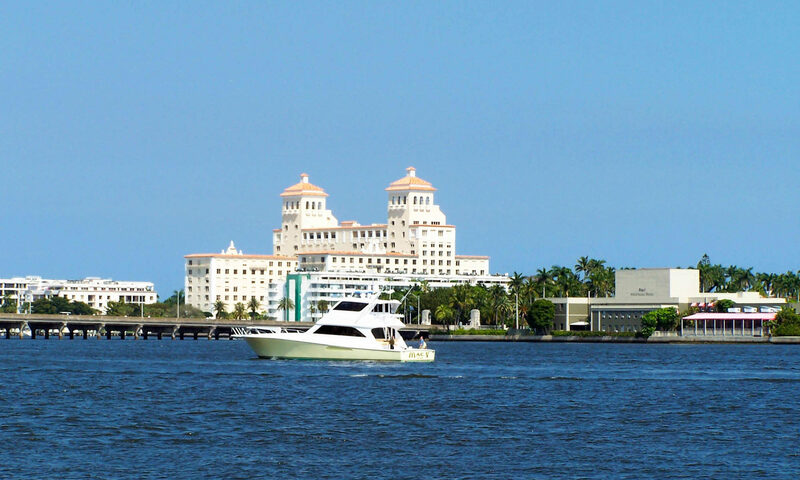 Each building has 48 units for a total of 96 units on the property of five floors and Penthouses. 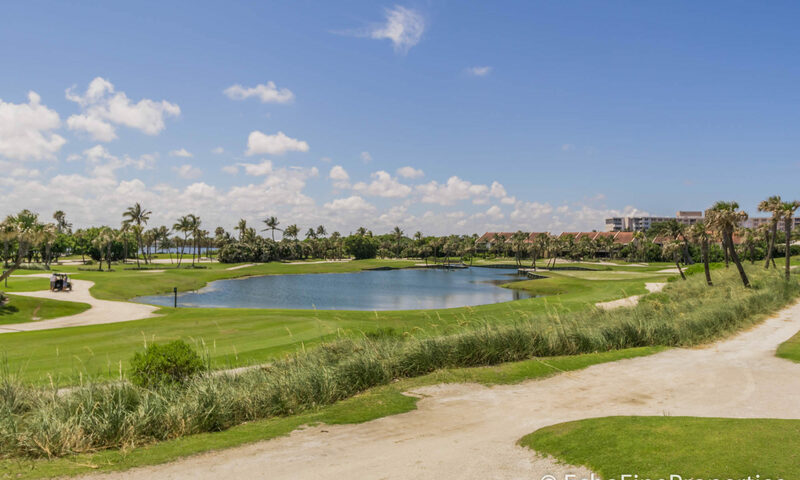 The residences are two to three bedrooms and square footage ranges from 2300 to over 3500 square feet with spacious patios and impressive views. 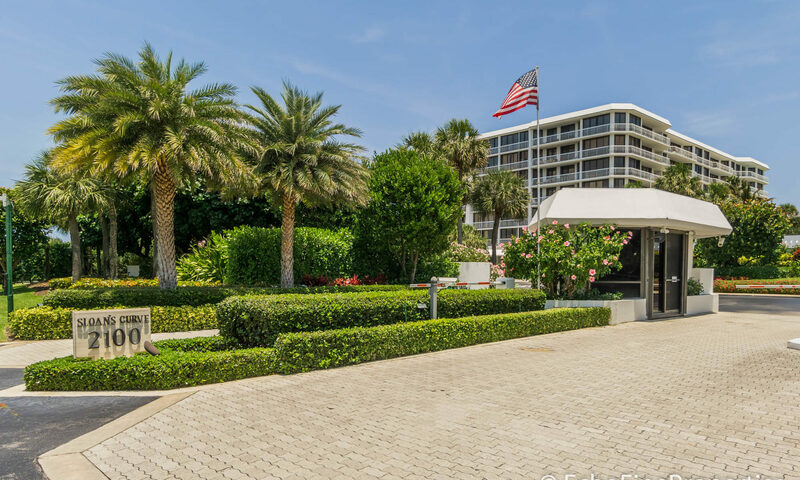 This location is just south of the estate section of Palm Beach, and the residences are noted for their expansive floor plans with balconies that capture views from all directions. 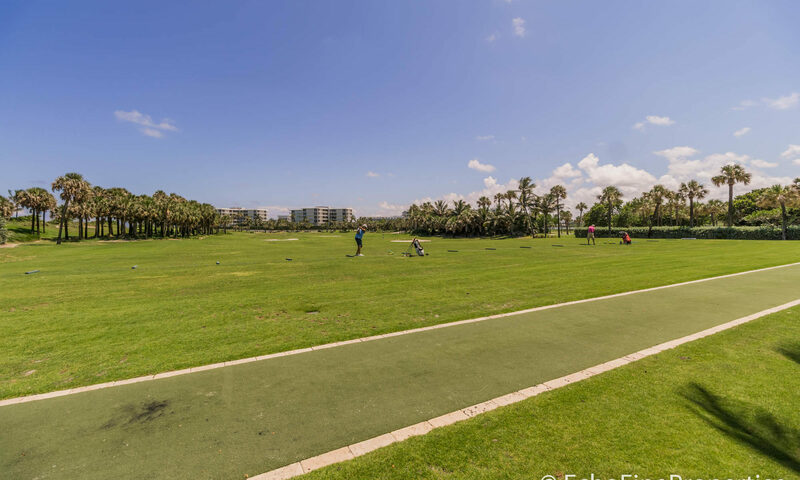 The buildings are also prized for their world class amenities and expertly manicured grounds. 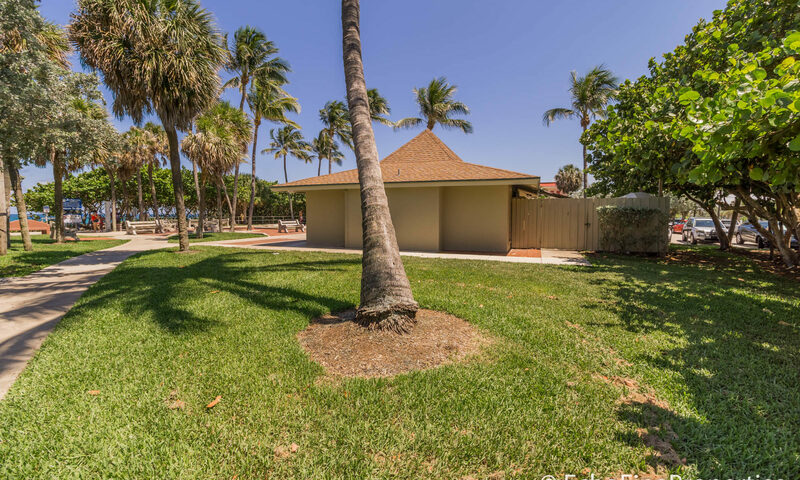 The pool area is large and tranquil and leads to the beach and some units include cabanas. 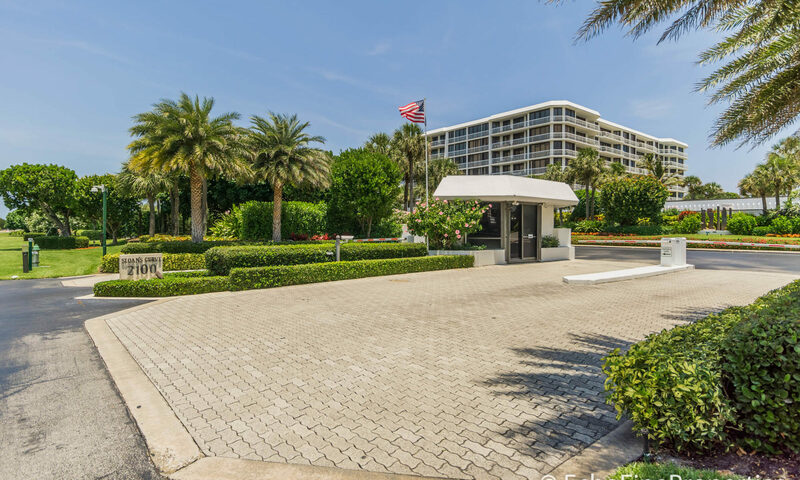 Always available for residents is the 24 hour doorman and on premise 24 hour security manned gatehouse with full-time manager. 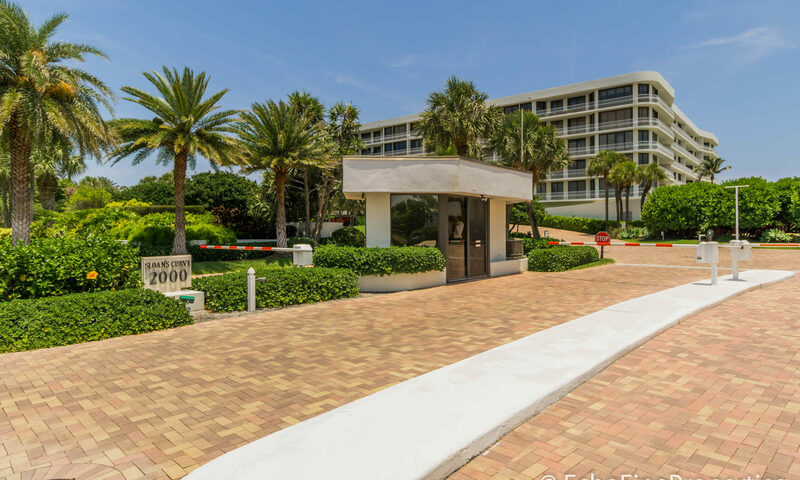 The Building has a fitness center with sauna, and a party room is also available for the night owls! 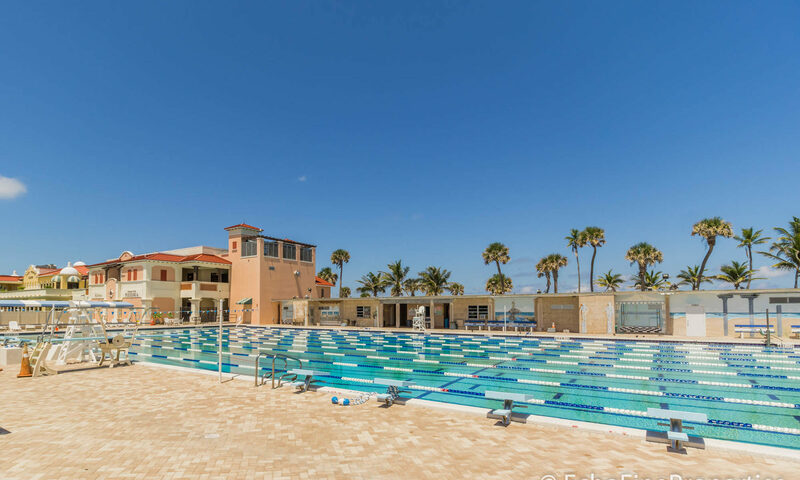 Notable, is the first class tennis facility with pro shop and on site tennis pros. 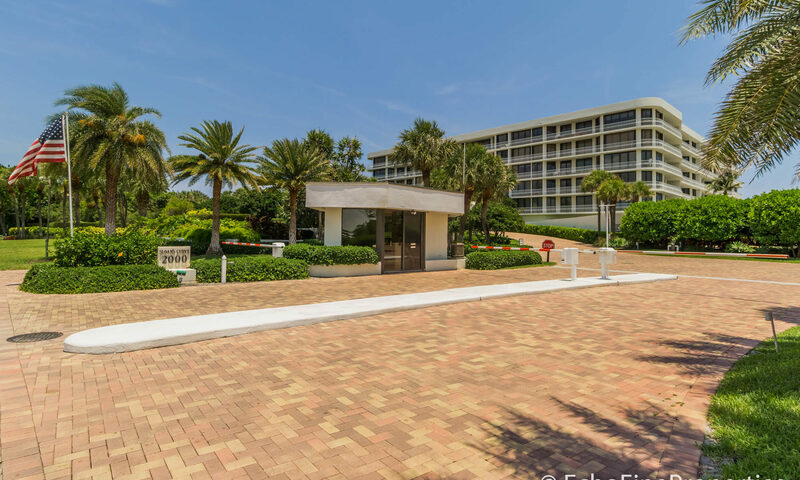 Garage parking and extra storage is available. 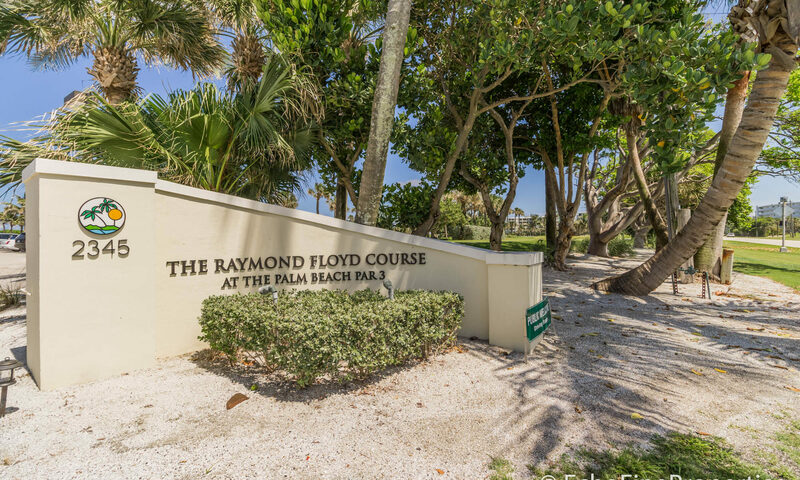 For additional recreation, The Raymond Floyd Par 3 Golf Course, rated one of the best Par 3 courses and ranked in the Top 50 in America by Golf Digest lies is next door. 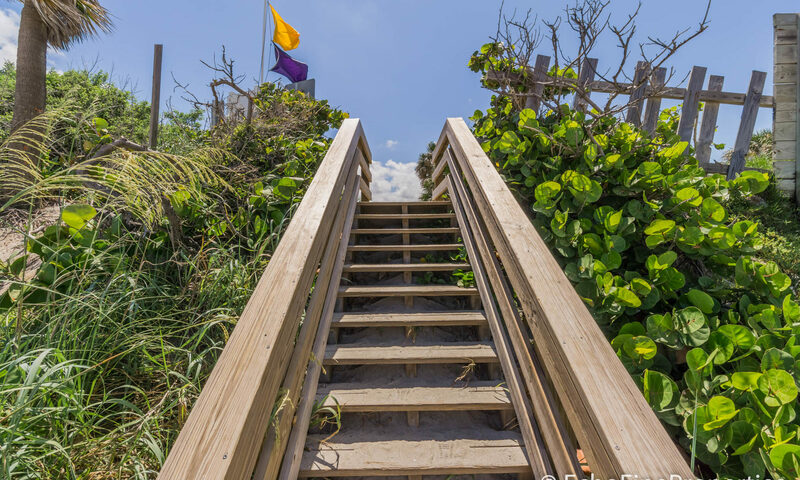 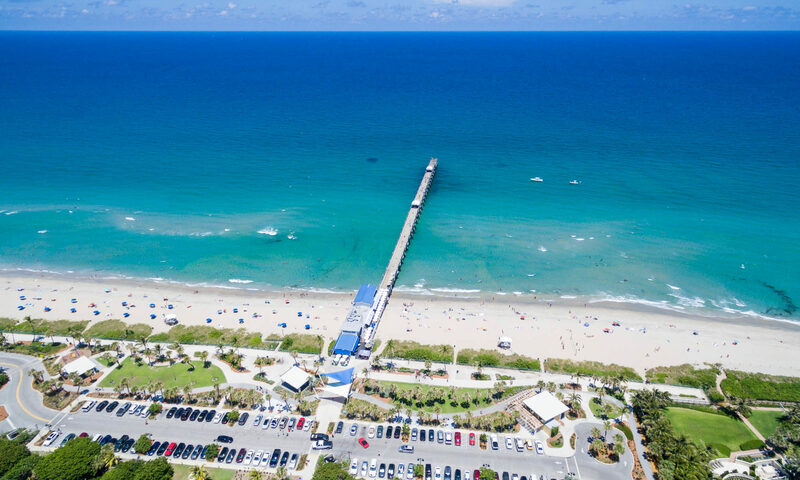 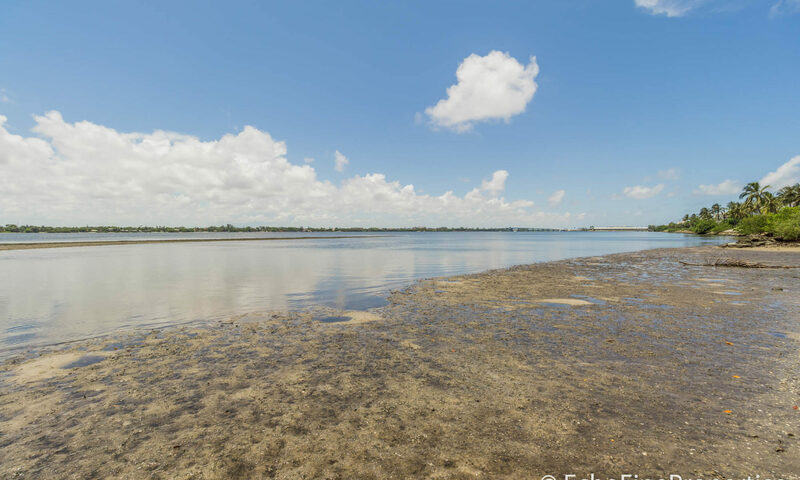 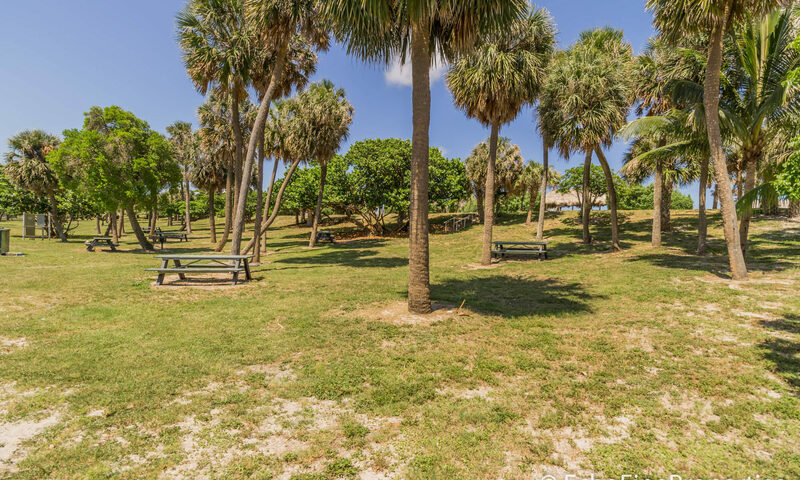 Nearby is Phipps Ocean Park, a public reserve with beautiful mature trees and boardwalk access opens to the beach. 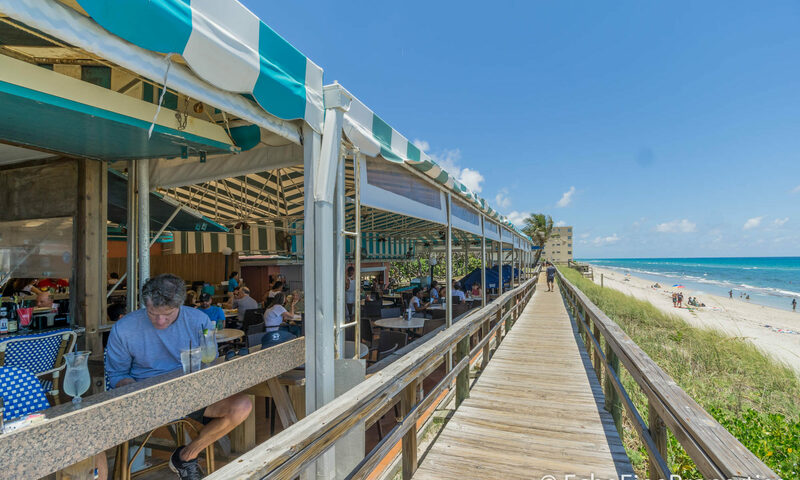 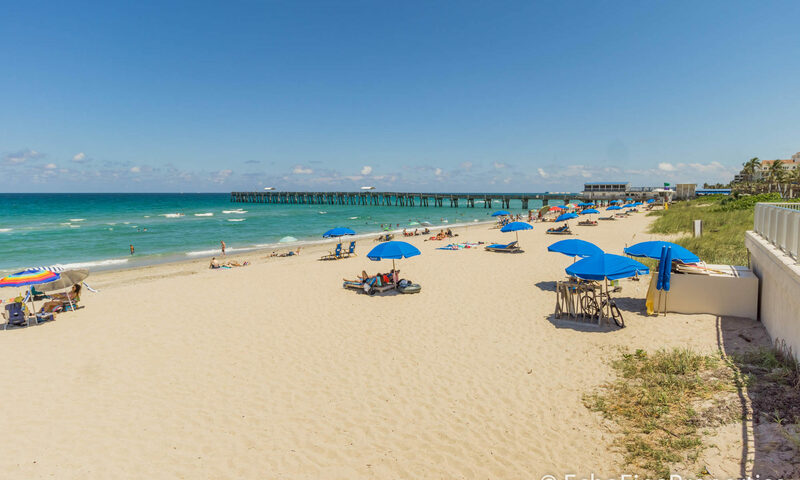 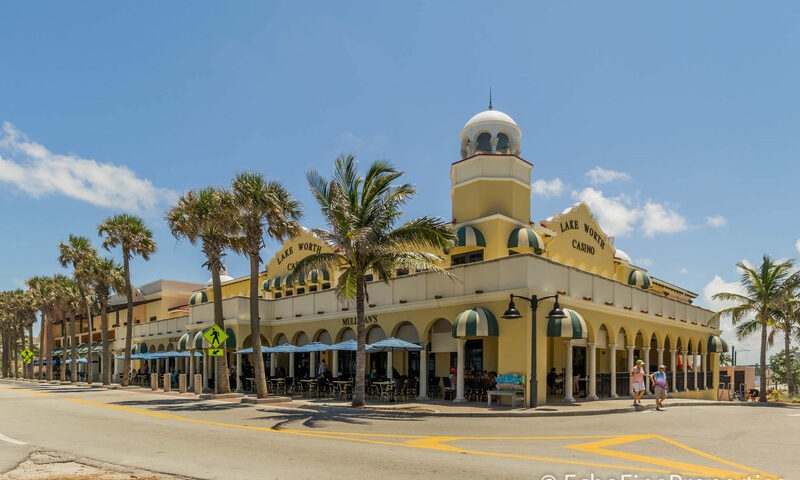 A short 10 minute drive away; enjoy Palm Beach dining and Worth Avenue shopping. 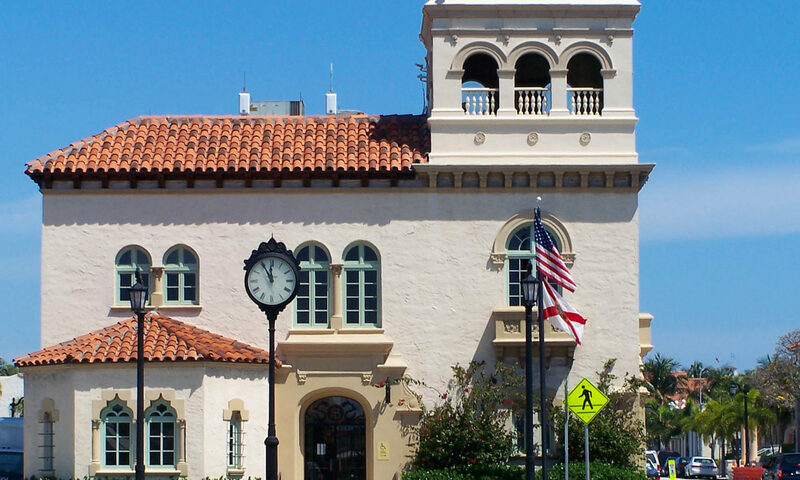 The Kravis Center for the Performing Arts is a short drive away in downtown West Palm Beach as are shops and entertainment venues. 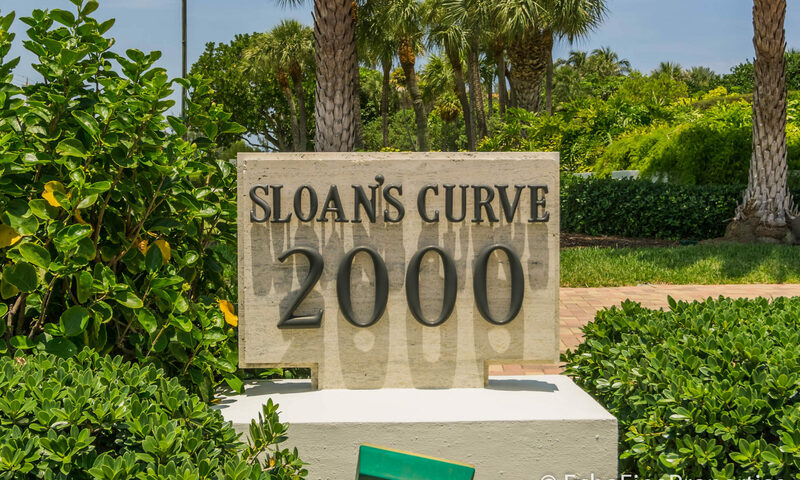 I am interested in learning more about Sloan&#8217;s Curve homes.